Katelyn Detweiler brings extensive botanical experience to The Freshwater Trust. Prior to joining our team, she worked for The Klamath Network Inventory and Monitoring Program and Green Diamond Resource Company. 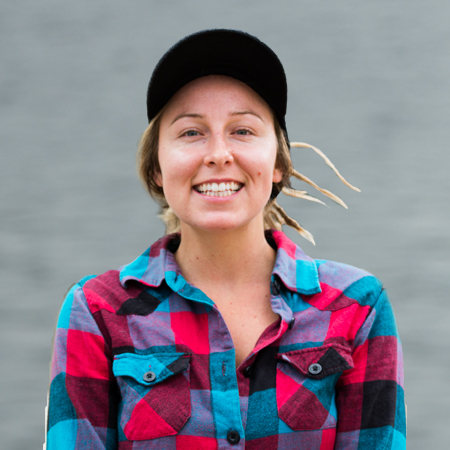 Katelyn holds a bachelor’s degree in environmental studies with a concentration on ecology and conservation. As the Project Coordinator and Monitoring Lead based in Ashland, Oregon, she heads up the vegetation monitoring and large wood monitoring efforts in Southern Oregon. When not in the field for work, Katelyn stewards her small farm, gardens, rides horses, hikes and explores new swimming holes.